Superman Mental Arithmetic was founded in 1982 and origin from Taiwan. For more then we are always keep improving our teaching skills and bring the positive learning environments to our students. 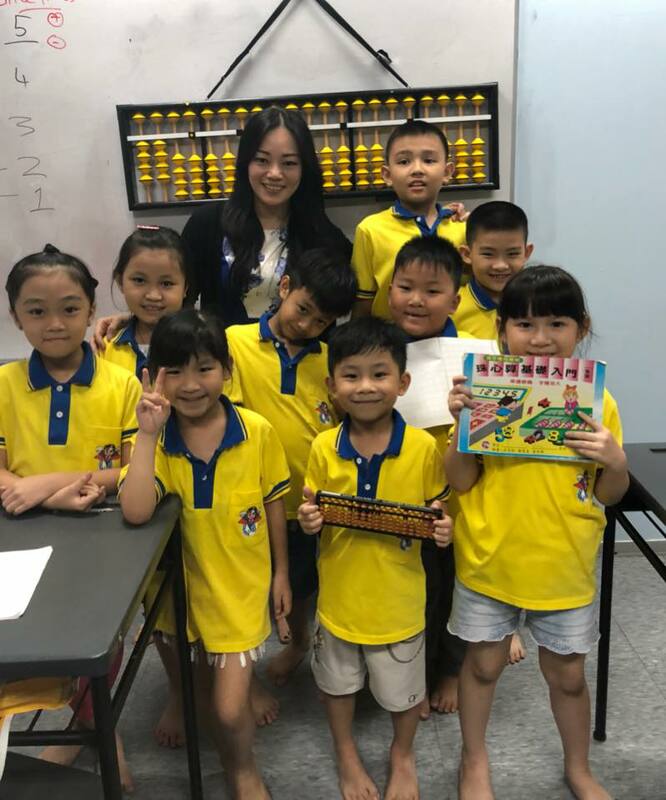 Every year, we also have trained a lot of students to become excellent player and mental arithmetic contestant in the Mental Arithmetic International Competition.